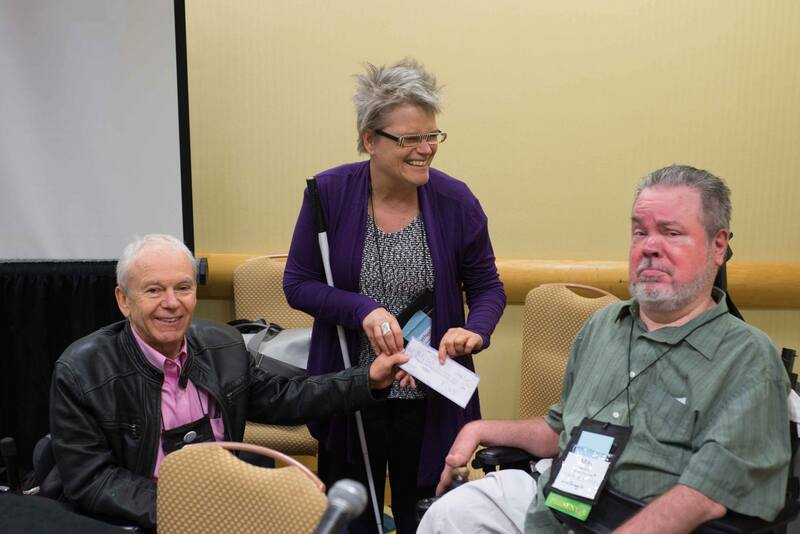 Pirate as a Disability Action Figure: Disability Awareness Month – Glass Half Full with Leslie Krongold, Ed.D. 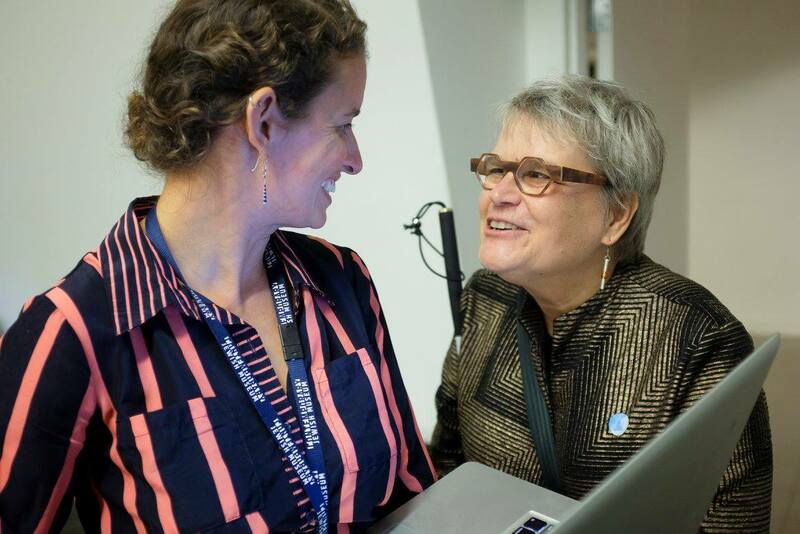 Professor Catherine Kudlick, of San Francisco State University, directs the The Paul K. Longmore Institute on Disability and the annual SuperFest International Disability Film Festival. Born blind, Catherine had numerous corrective eye surgeries and now lives with nystagmus, a condition of involuntary eye movement. 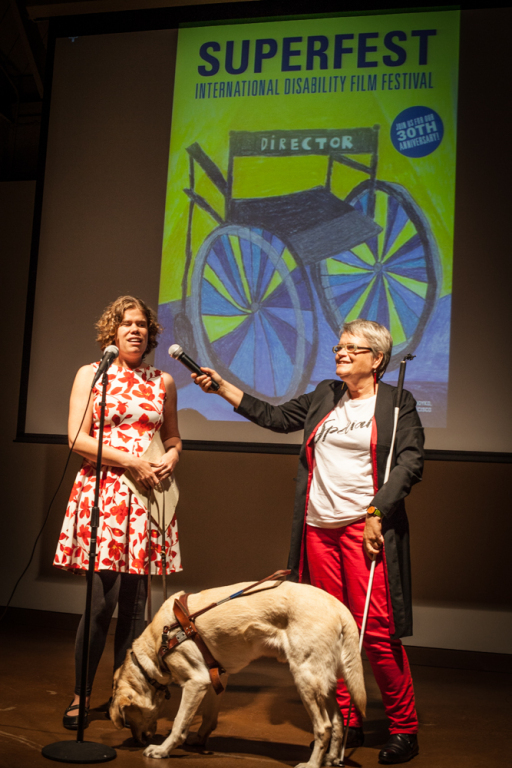 Learn about this year’s annual film festival and a new accessibility feature — audio description — and how pirates can be a tool for teaching students about disability.